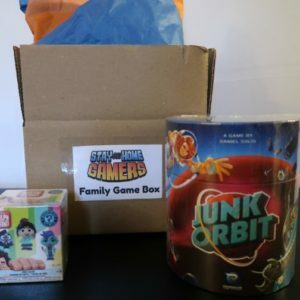 Have younger gamers at home? This box is ideal for ages 4-7 years old. 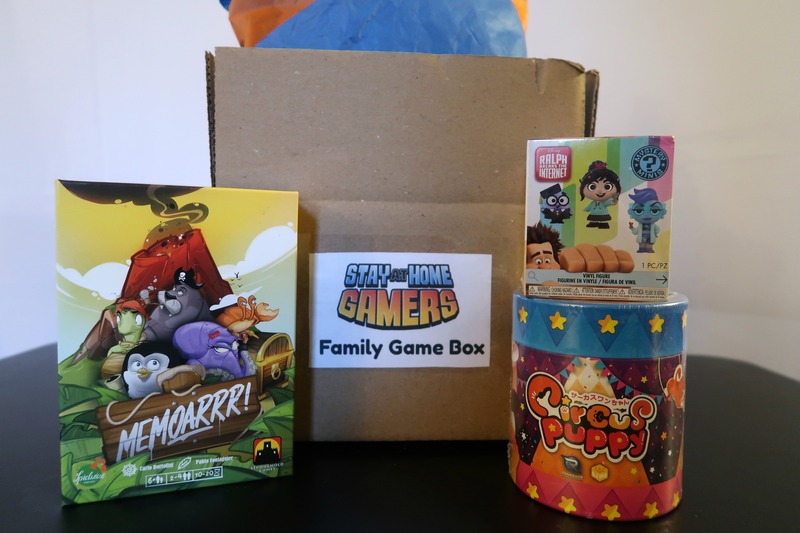 The games included are fun for ALL ages, making it a great choice when planning a game night with younger children. Circus Puppy is a dexterity game and helps kids work on fine motor skills. MemoArrr! is a fun memory game with a twist. It helps kids work on taking turns, focus, and memory. Extremely limited number of boxes are available and will begin shipping Dec 1, 2018. Currently shipping is only available for the US.